As the war in mobile technologies advances, there is a contender that many thought would have been obsolete by now. Before the popularity of iPhones swept across the globe, Blackberries were in the hands of business leaders and personal users. While the attraction of iOS and Android continues to improve, the Blackberry device stands firm and continues to produce versatility in areas that others lack in. No one can say for sure if the war of the smartphones will ever come to a head, but you can be sure that Blackberry may survive to see the end of it. As skeptics try to discredit the device, there are just some things that the Blackberry can do that the others can’t. There is also a certain romanticism from Blackberry users who may undoubtedly keep Blackberry and RIM going strong for years to come. 1. 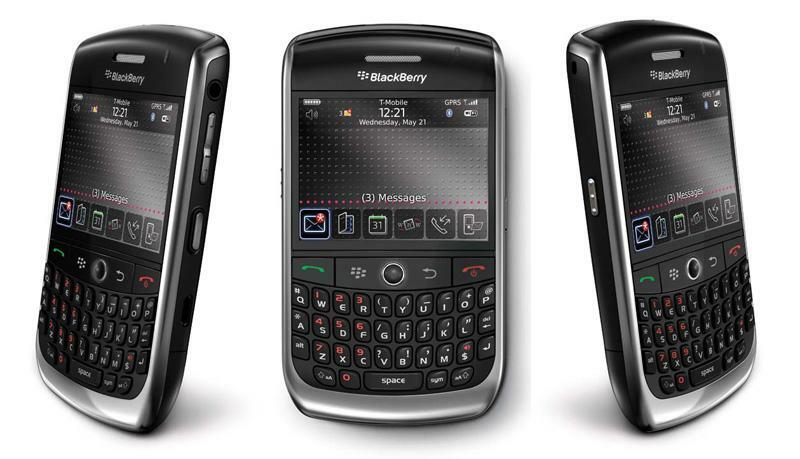 Versatility – Because of the design of the Blackberry, they can be used on nearly any mobile carrier in the world. Owners who relish in the use of these devices in the United States can take them to locations on the other side of the planet such as the Philippines. Because of this excellent coverage by carriers, Blackberries have more mobility than most of the competitors on the market. Blackberries do not need to be purchased for a specific carrier in order for them to be a logical choice. 2. Synchronization – Blackberries can synchronize data with multiple computers simultaneously. Most smartphones may be able to synchronize with a single computer system. This gives the Blackberry a more ideal layout for professionals who rely on more than a single computer. Many of them utilize several desktops and laptops all synchronized to their Blackberry. Synchronizing data between office computers and home computers is a common practice for Blackberry owners and creates a greater method of efficiency. 3. Messaging Systems – All major instant messaging systems are available for Blackberry. Although continued progress for the iPhone and Android keeps consumers wanting each day, Blackberry already has them. The Blackberry doesn’t have to solely rely on its own SMS system as it can utilize a variety of chatting apps. Whether your business is on Yahoo, MSN, or a slew of others the Blackberry can handle most of them. 4. Encryption – The Blackberry utilizes military-grade encryption methods for greater protection. This extensive encryption is the same utilized by federal government officials as well as many Cloud storage companies. The Blackberry is an extremely hard nut to crack and any user can feel comfort in knowing that they are immune to most attacks. The operating systems of the iPhone and Android devices are programming-based and have their own weaknesses and vulnerabilities. 5. Memory Upgrade – According to Apple’s own website, the iPhone 5 does not have the ability to use microSD or SD expansion cards. That means you’re restricted to storing a set amount of data. Blackberry devices have support of microSD expansion and can be upgraded accordingly. This allows the user to have an entire library of information available to him or her by use of memory card enhancements. It’s curious that Apple failed to deliver such an important technology to the design of the iPhone 5. Regardless of what smartphone you use, it’s hard to argue against facts. As mobile technologies continue to advance, the decision for what device is better is completely up to the experience of the user. Fans of iPhones and Androids will put their faith blindly into their devices unable to be swayed by facts. To say one is better than the other is, and always will be, in the eye of the beholder. This guest post is contributed by Debra Johnson, blogger and editor of www.liveinnanny.com.She welcomes your comments at her email Id: – jdebra84 @ gmail.com.